We know you here at Grand Pharmacy. We are not a nameless, faceless corporation. We are “Hannibal,” and we are ready to serve the prescription drug needs of you and your family.  One of the benefits of being a local business that is a member of Good Neighbor Pharmacy, we have ability to uniquely serve our friends and neighbors within the community. This allows us to offer free delivery and mailing services throughout the area Monday through Friday. 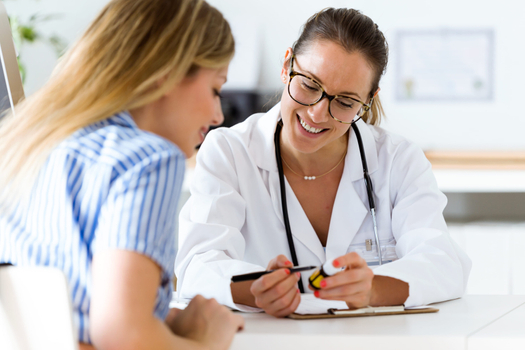 While we are also happy to fill your prescriptions, sometimes you know exactly what you need to feel better without going to the doctor. Whether you are battling a cold, getting through allergy season, replenishing supplements, we have what you need to regain your health. Prescription drugs, taken with pain medication and over the counter items, can be confusing, but we are here to help. 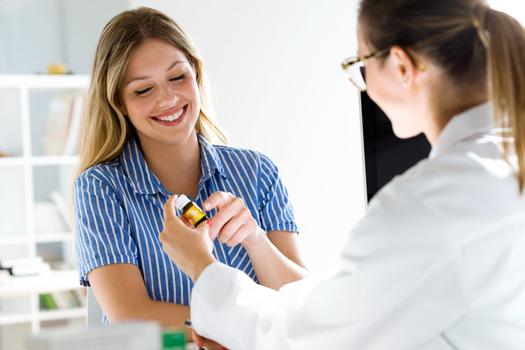 We offer counseling and education on the proper use of your medications. 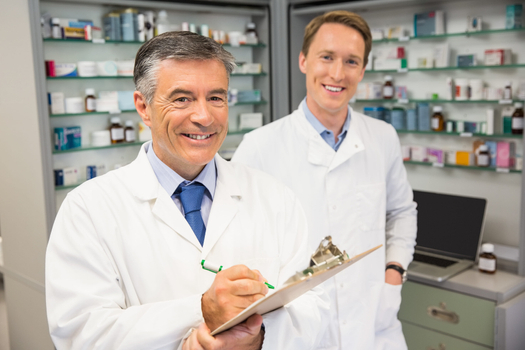 Collectively, the staff at Grand Pharmacy has nearly 100 years of industry experience. The best pharmacy in Hannibal by far! Very friendly and family oriented pharmacy, I've been going here ever since I was a kid. I absolutely love the caring, friendly staff and they're always quick to help with any questions or concerns you have. Very thankful for this place. Great staff, they take time out to answer questions. 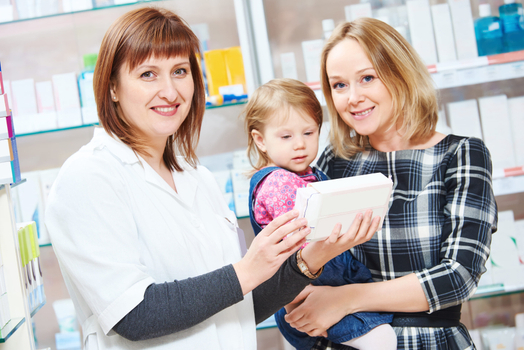 Here at Grand Pharmacy, we are more than a place to pick up your medication. As a Good Neighbor Pharmacy, we are a part of the Hannibal, MO community. Our kids go to the same schools, we eat at the same restaurants, and even shop at the same stores. Our community is extremely important to us, and we try to be active within it as much as possible. We hope that when the time comes when you need a prescription filled that you will put your trust in your neighbors at Grand Pharmacy.  By supporting your local pharmacy, you can help make our community an even better place to live! Our experienced and knowledgeable staff will tend to your every need and offer you a pleasant experience as we do for all of our neighbors. Whether you need a bottle of Aspirin, a prescription filled quickly, or a medication delivered to your home, we’ll be glad to help. Since we opened our doors 30 years ago, we have prided ourselves on offering a personalized service unmatched by any of the chain pharmacies.